Reminder, we offer delivery via Takeout Hero! 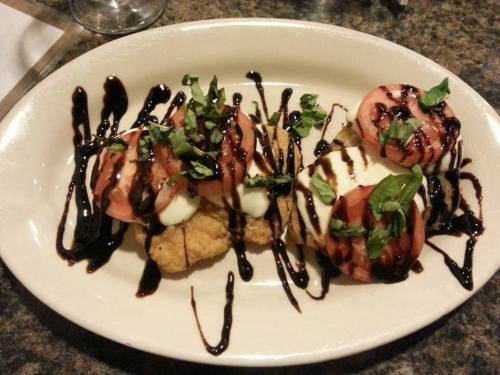 Stop by Il Forno for lunch! We are ready for lunch! Are you?